The hot days continue. 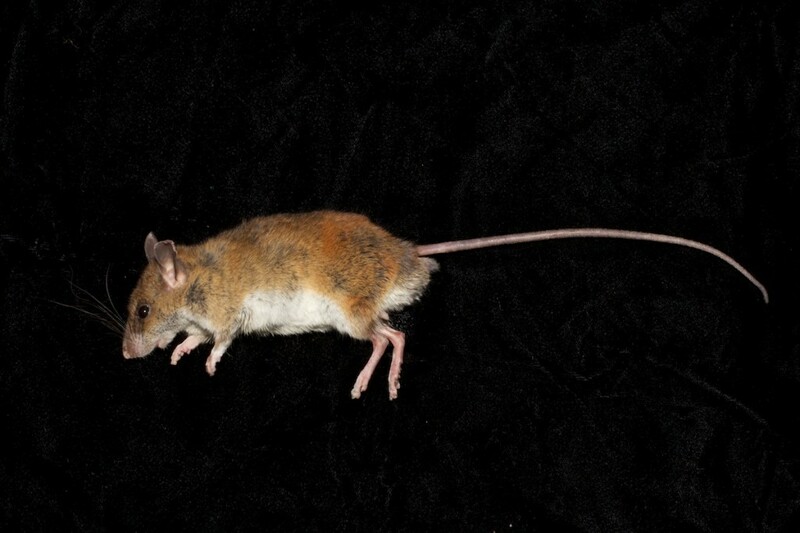 The small mammal team believes it has been working with 3 different species, a small mouse, larger mouse, and a shrew. The shrews have quite an odor so we always know when one of those is in a trap. There have been a lot of recaptures, so the rodents must not mind the clinical procedures, or they are just super hungry for the peanut butter, or just dumb! The line of traps was packed up today and they will be put in a new spot.